Start taking classes at J'Tao Wellness and Beauty and other studios! J’tao creates a full spectrum experience which includes many tension relieving techniques along with light and sound therapy. All massages are customizable and can include a combination of practices to best suit your needs and goals. Every appointment begins with a quick consultation to co-create an experience that optimizes your fluctuating needs. J’tao is a premier ClassPass Wellness venue. See their class descriptions for more information on the services they provide. Gratuity is not included in the cost of your reservation. Please remember to tip based on the full amount of the service reserved. Please arrive at least 15 minutes in advance of your appointment in order to get settled into the space and complete any necessary paperwork at the front desk. Please also note that you are reserving a specific appointment slot with an assigned practitioner at J'Tao Wellness and Beauty, so if you need to cancel your reservation, please do so 24 hours in advance! 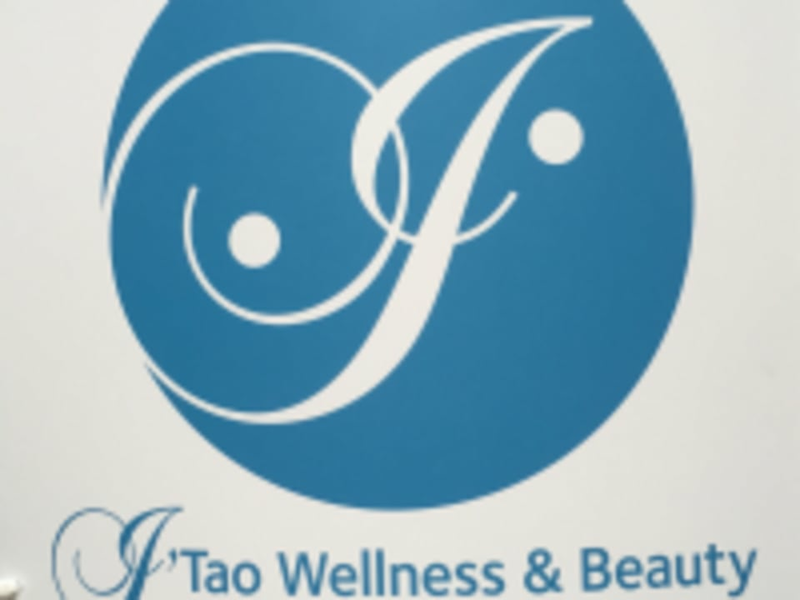 J'Tao Wellness and Beauty is located at 430 Steiner Street, #8, San Francisco, CA 94122.